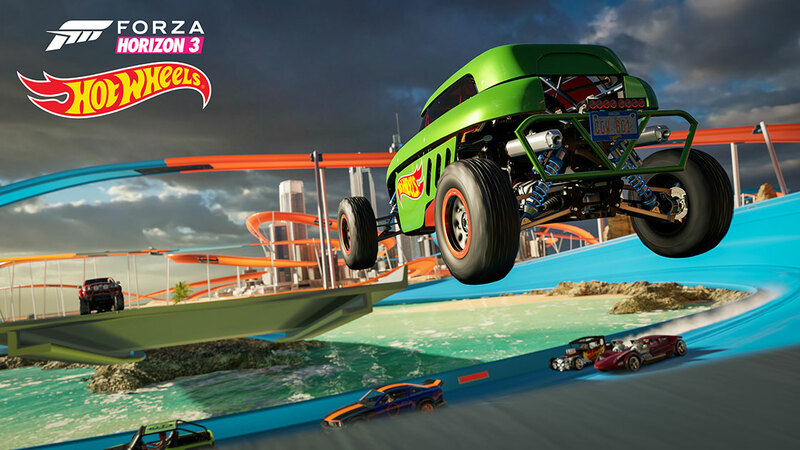 To celebrate launch, we’re streaming Forza Horizon 3 Hot Wheels all day – come watch the show beginning at 10 a.m. Pacific on our Beam and Twitch channels. 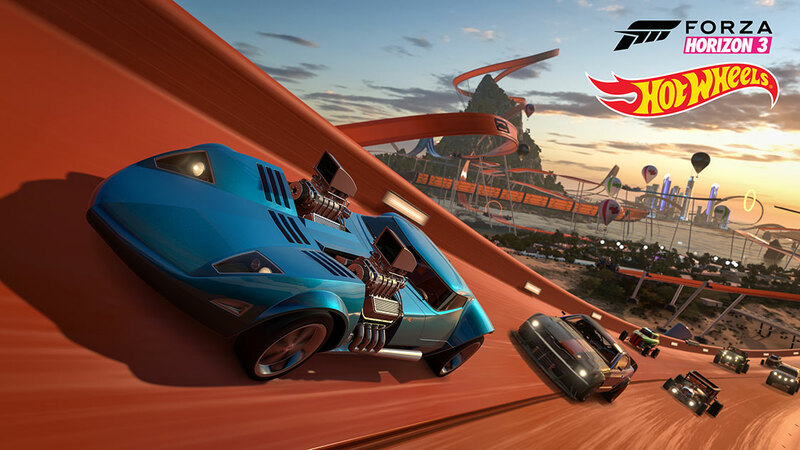 Alongside the release of the Forza Horizon 3 Hot Wheels expansion we are pleased to announce numerous critical improvements included in the Windows 10 PC version of the game. These improvements are included in today’s automatic update, and do not require the Hot Wheels expansion to take advantage of.